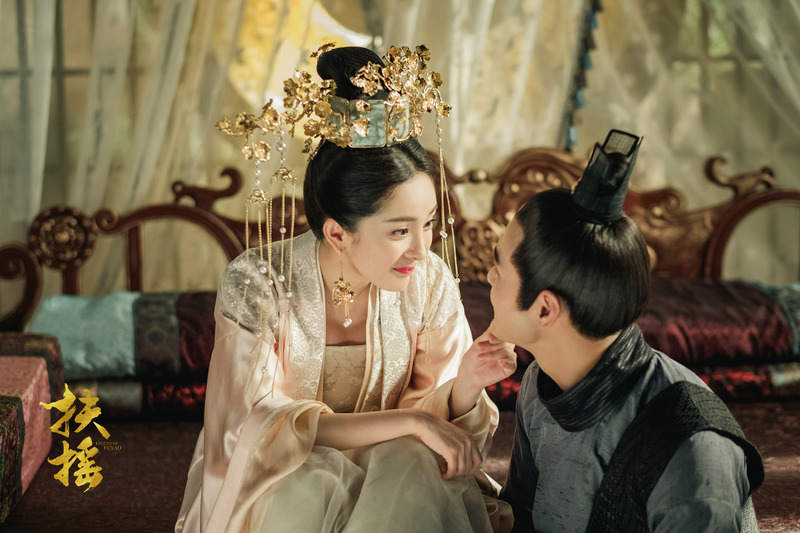 August 28th is Chinese Valentine’s Day (Qixi Festival), and several productions have released stills to celebrate the occasion. 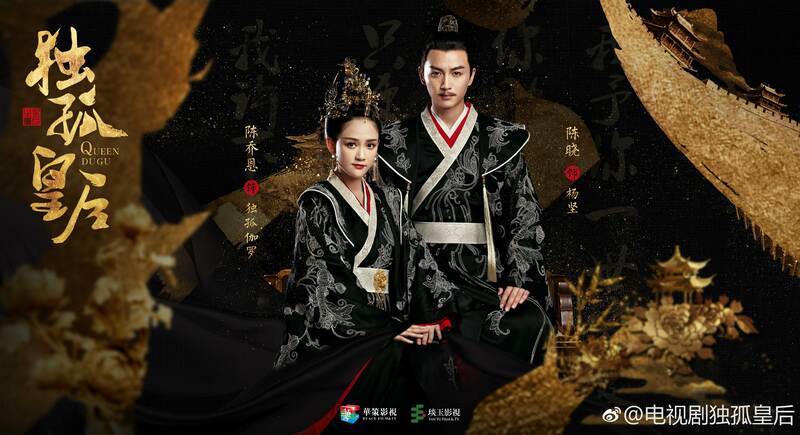 Aside from the subject matter, the other thing both dramas have in common is horrible English names. 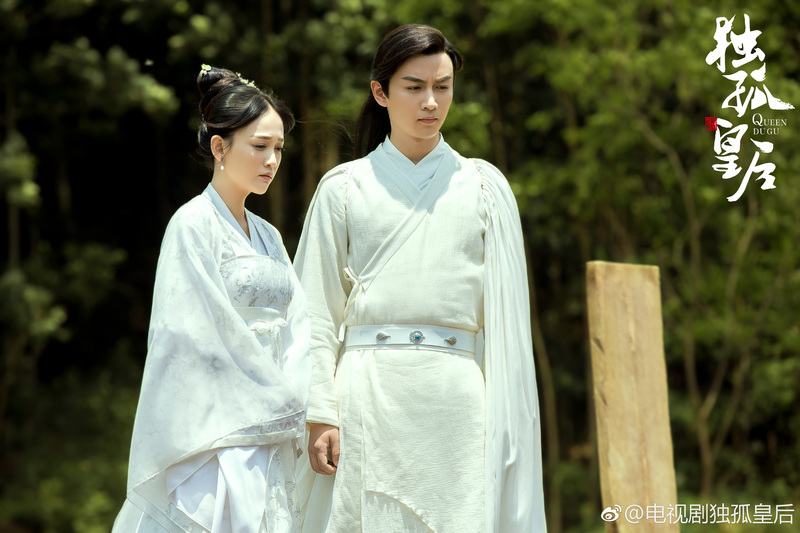 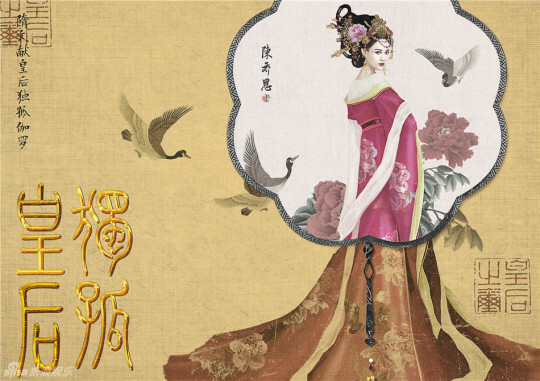 Joe Chen (Destined to Love You) and Hu Bingqing (The Legend of Qin) have been tapped to play the lead role in separate dramas that both taking inspiration from the life of Dugu Qieluo, wife to Emperor Wen of Sui.